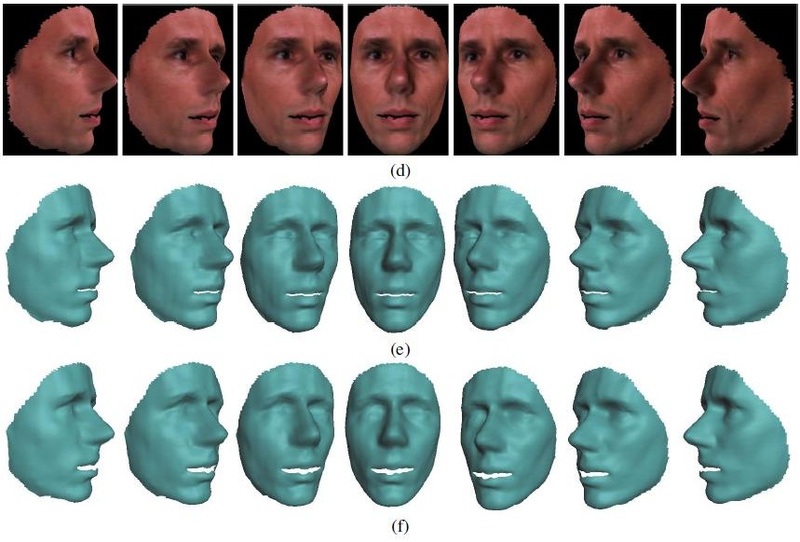 Refer to: A morphable model for the synthesis of 3D faces. 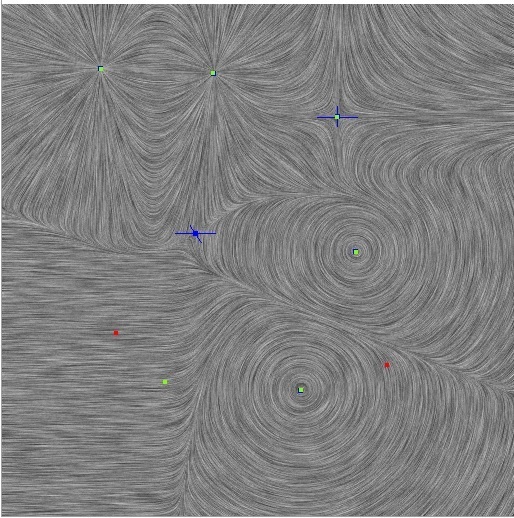 SIGGRAPH 99.
implementation according to two papers: "Design of 2D Time-Varying Vector Fields" and "Vector Field Design on Surfaces",you can download program at here . The source code is public available. We present a new technique for automatically creating highly detailed 3D facial models from images of a human face. 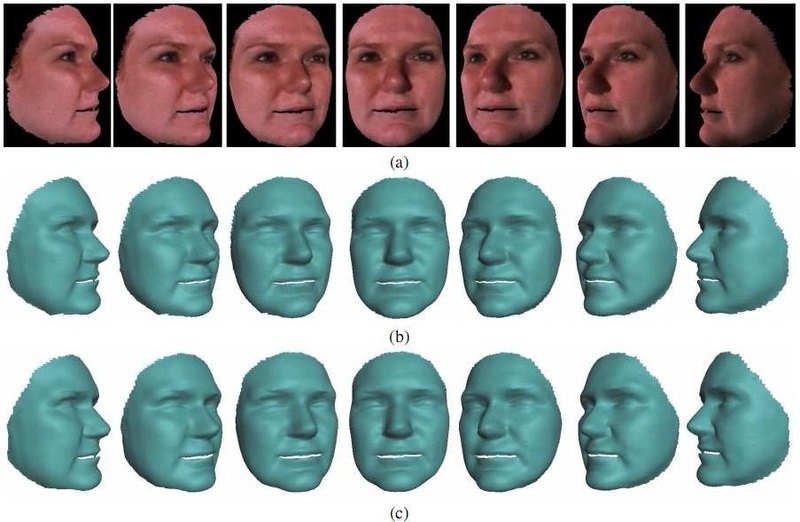 The key idea of the image-based facial modeling process is to deform a template mesh model using color consistency metric defined by all input images. We formulate the image-based facial deformation as a continuous optimization problem. Our objective function ensures the deformed surface model not only matches the image measurement across all the input images but also keeps the fine details of the template model. We also employ an efficient gradient-based optimization technique to find an optimal facial model that precisely matches an individual face in input images. 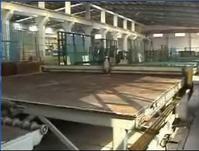 We demonstrate the performance of our algorithm by testing on both synthetic and real image data.. I also implemented the algorithm of paper "A morphable model for the synthesis of 3D faces" so that I could compare it with mine. My algorithm can get better result than its. 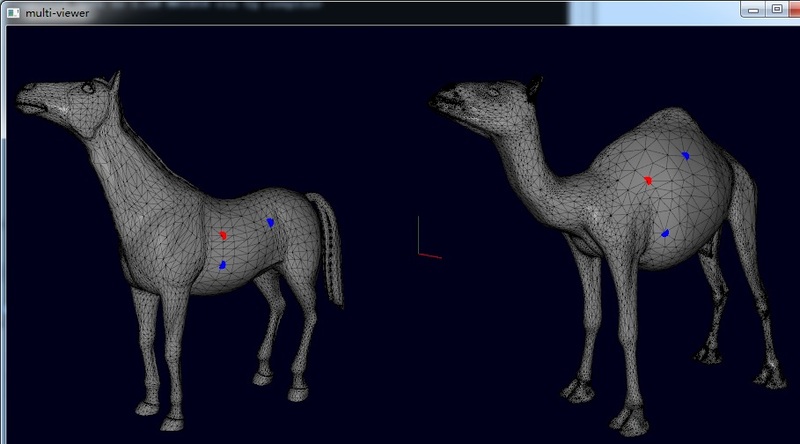 I implemented a few papers when I was studying mesh deformation. I read papers about 2 months,then I spend a week to implement the first lapalcian based deforrmation ( paper 1)). In my spare tiem I implement 2) with a few hours and 3) about one day.But there results seems not good enough with the implemtentation of 3) due to the well generated deformation graph. Thanks Olga Sorkine for providing me those test models. My implementation of 3) is not real time which may be resulted from too many nodes in deformation graph.Any suggestions? 3). 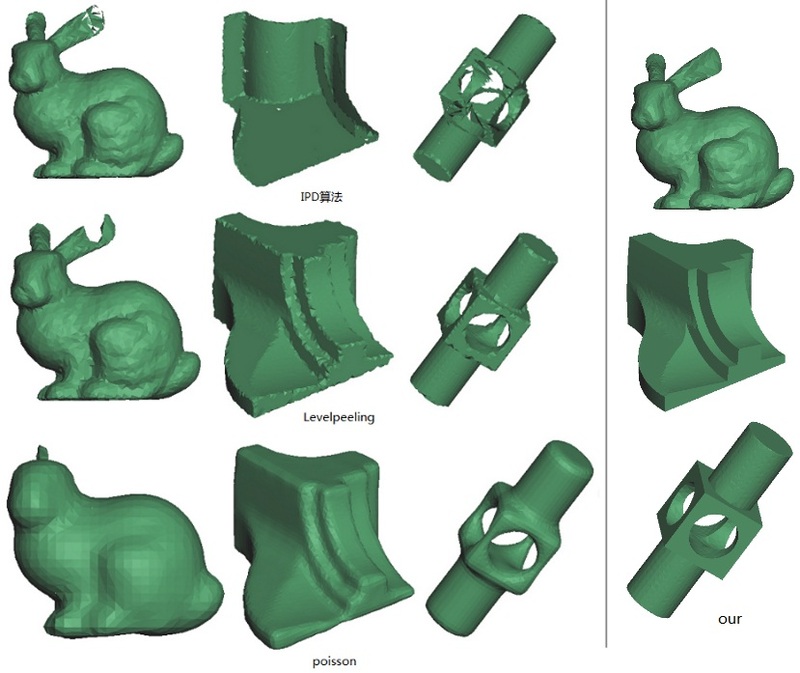 Embedded Deformation for Shape Manipulation . Robert W. Sumner, Johannes Schmid, Mark Pauly SIGGRAPH 2007.